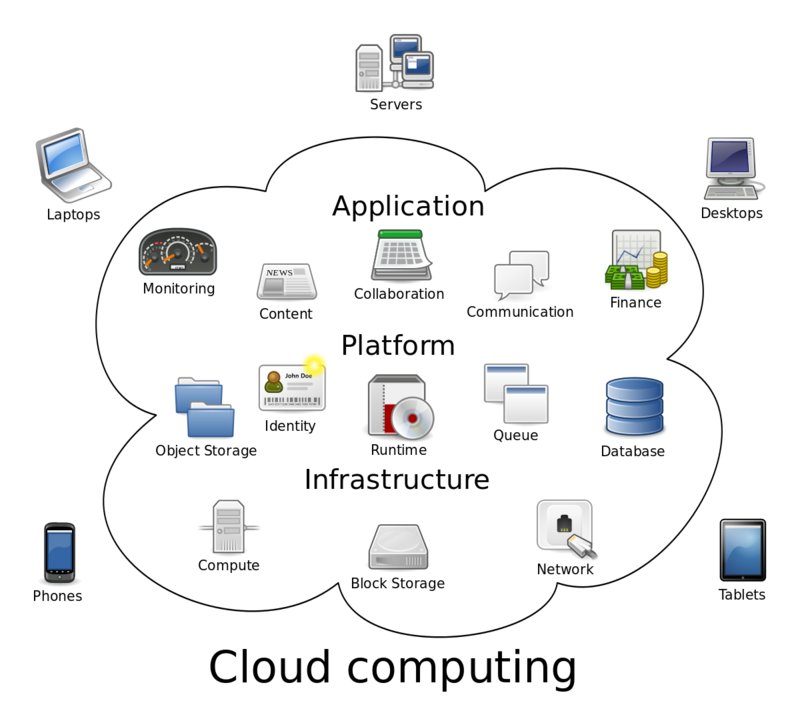 Almost all IT resources can live in the cloud: A software program or application, a service, or an entire infrastructure. For example, if a business wanted to build an IT infrastructure, typically it would install the servers, software, and networking resources it needed, but nearly all of those services and resources are now accessible by going to third parties that offer them in the cloud. 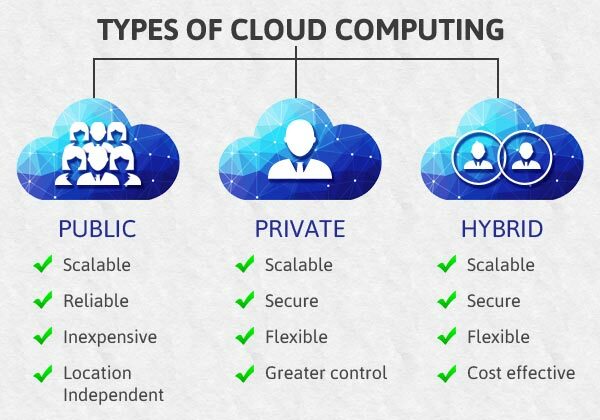 Cloud computing has many advantages. It’s often faster to provision the service, and in many case you can gain access to it instantly. Remote users can access cloud resources from wherever they have a connection, rather than being limited by physical geography. It is often divided into three categories: private, public, and hybrid, referring to who has access to the services or infrastructure. Public-cloud services are made available to anybody that wants to purchase or lease the services. Private-cloud services are built by enterprises for use by their employees and partners only. Hybrid-cloud services combine the two.